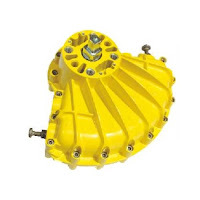 The Kinetrol rotary vane design is based upon a single moving part which eliminates additional parts required to convert linear motion to rotary motion. This simple and innovative design provides a highly accurate and extremely reliable actuator for operating valves, drives and dampers, and is perfectly suited for the most demanding process control applications. For more information visit www.kinetrolusa.com or call 972-447-9443. One moving part. Simply the best. 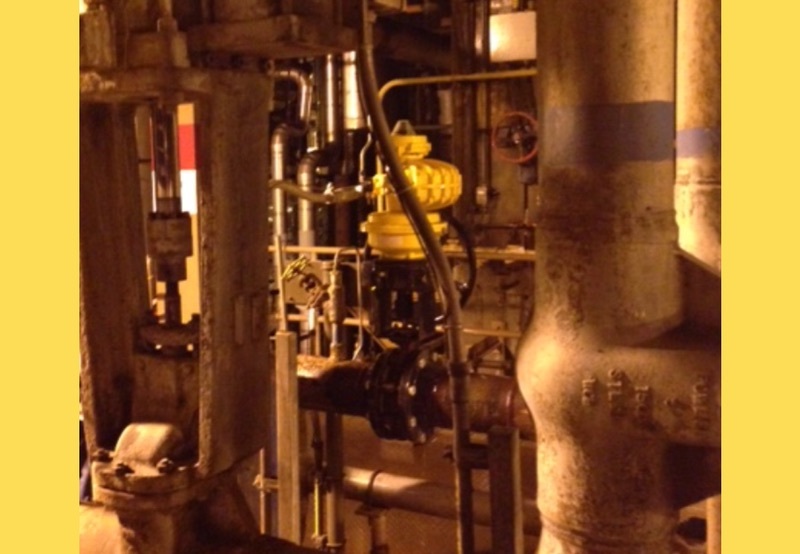 A coal fired power plant was using old Powell gate valves with dual air cylinders and volume tanks. Because of high cycle rate (the valve cycles open/closed every 30 seconds), the Powell gate valves were breaking down constantly - leaking at first, then failing. Downtime for repair was costing a fortune. A local Kinetrol Distributor was called in to recommend a better solution. After discussing the capabilities of Kinetrol, the power plant decided to replace the gate valves with 6" high performance butterfly valves actuated with Kinetrol size 12 actuators, spring returns and limit switch packages. The result was a robust valve/actuator package that could handle the 120 cycles per hour required - truly a difficult application. As of two years in operation, both valve and actuator have been running reliably much to the delight of the power plant maintenance crew. High cycle coal fired power plant Kinetrol / HPBV application. Providing Pneumatic Actuators to Industrial Companies and Municipal Water Systems in the USA and Around the World. For over 50 years Kinetrol has been providing trouble-free valve and damper actuators to the chemical, biofuel, food & beverage, metal, mineral, oil, gas, pharmaceutical, power generation, paper, textile, water, wastewater, and transportation industries. The Most Reliable 1/4 Turn Pneumatic Actuator on the Market Today. Period.